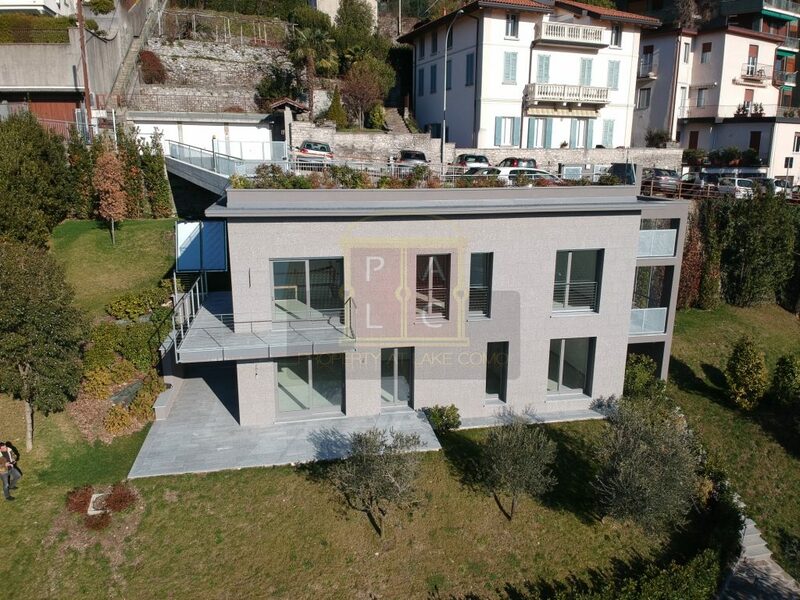 Exclusive newly built Villa in Como in the most famous and prestigious district of Como -Via Prudenziana. 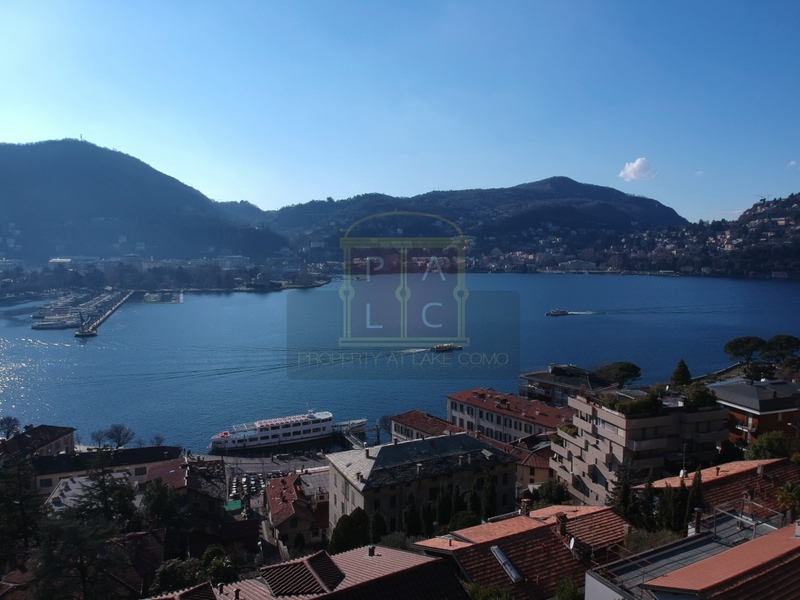 The property enjoys a marvelous view that goes from the historical center of Como to Cernobbio, with an excellent sun exposure. 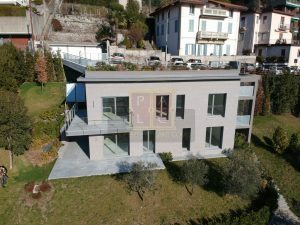 Elevated position extremely panoramic that allows you to enjoy good privacy and tranquility, with the convenience of being able to walk in a few minutes to the heart of Como. 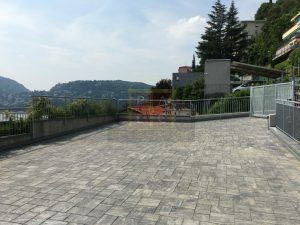 This wonderful opportunity, totally independent, is spread over an approximate surface of 230 square meters ( commercial ) spread over two floors, as well as a balcony, terrace and garden on the ground floor. 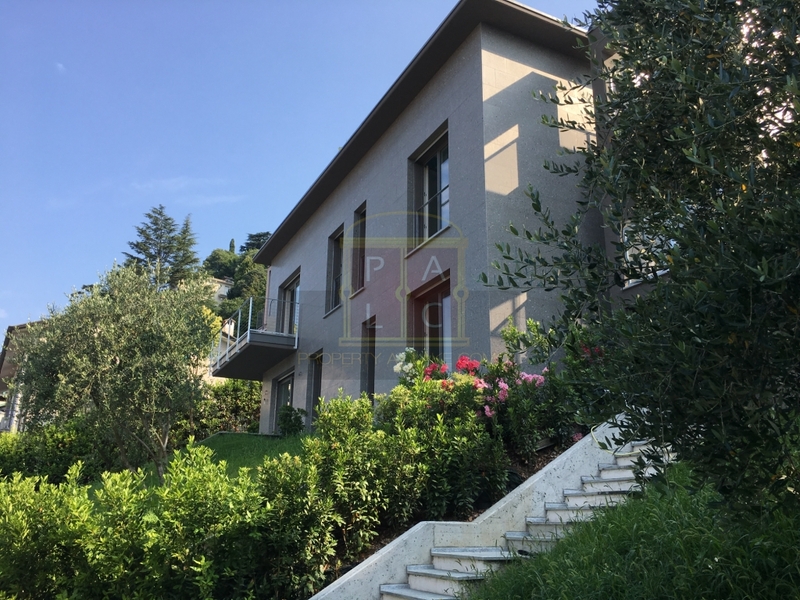 The property is accessed from via Pudenziana in a large open car park that can accommodate up to 6 cars; the construction of a roof covering for at least 2 cars is under study. On the first floor we find the entrance with a large living area that enjoys a full lake view, a separate kitchen that could be used as a bedroom while downstairs there are 2 bedrooms including 1 master bedroom with walk-in closet and a twin bedroom, 2 bathrooms and laundry.  A third bedroom can also be created in the second living room. 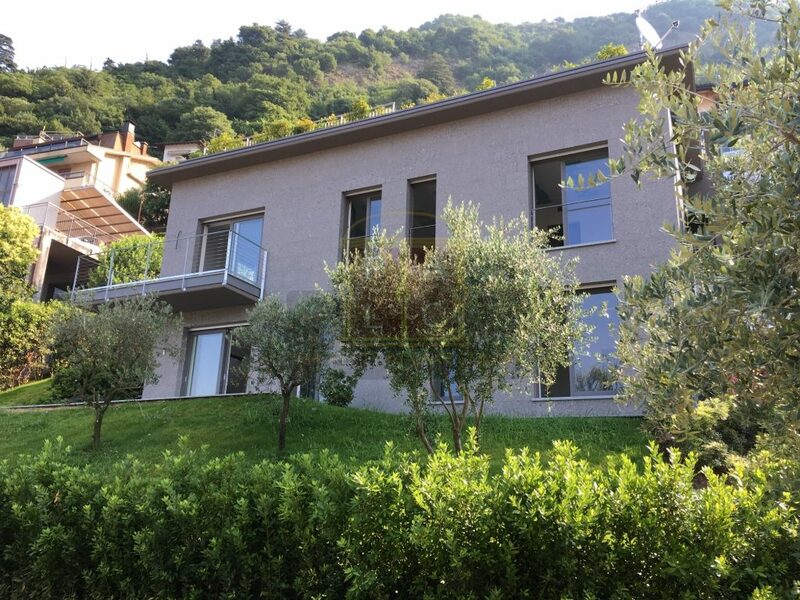 The interior spaces are generous and can still be organized according to the needs of the buyers. All systems are already present – electrical, air conditioning, de-humidification and heating -. The property is ready to be customized with the finishes chosen by the buyer. 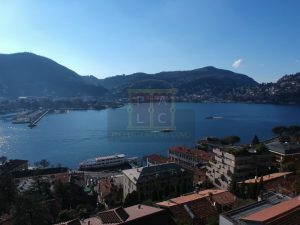 The solution is ideal as a holiday home in the town of Como or as a main residence with possibility of a boat space just few mitues away the villa.